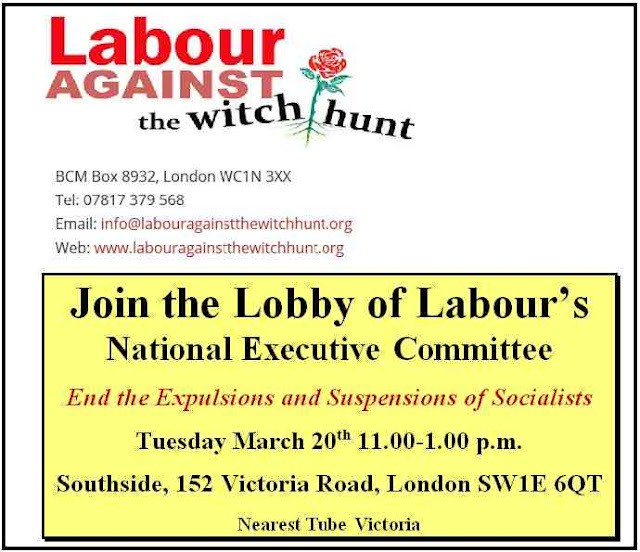 On Tuesday 23rd January, we picketed the Labour's National Executive Committee meeting. 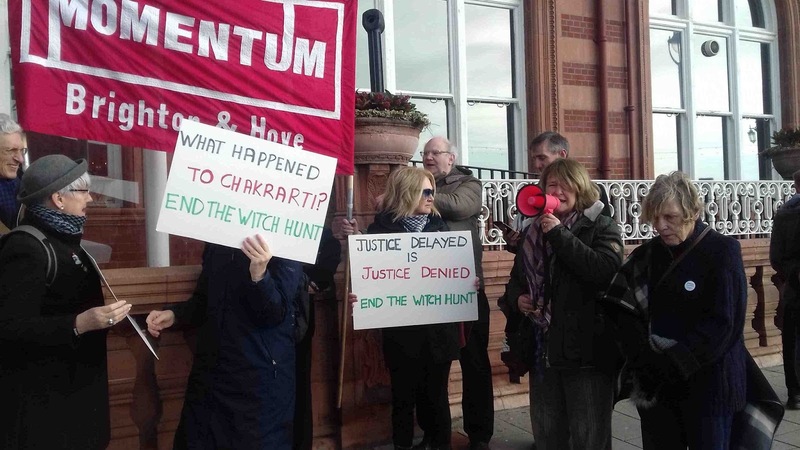 One of our key demand was to Sack McNicol, the Crook who was General Secretary of the Labour Party. Within a month McNicol was gone! Amongst McNicol's many crimes was locking Jeremy Corbyn and his staff out of Southside, Labour’s HQ on the night of the General Election on June 8th last year. So confident was McNicol and co. that Corbyn was going to lose the election heavily that they in effect decided to stage a coup by cancelling their passes! Unfortunately for McNicol and many of the 172 bastards who tried to stage a parliamentary coup in 2016, the electorate decided to ignore the Sun, Mail etc. that these bastards had spent two years leaking stuff to. Last week we heard that McNicol’s aide de camp one Emilie Oldknow also decided that it was time to go. Today it was the turn of the hated head of the Compliance Unit, an expensive waste of space going by the name of John Stolliday. It seems that having failed to capsize the good ship Labour many of the rats have now decided to abandon the ship itself. Possibly to help Chuku Ummuna in his preparations to set up a new ‘centre party’ if reports in yesterday's Sunday Times have any foundation. Now is the time to end the false anti-Semitism witchhunt, reinstate Tony Greenstein and George Galloway, end the suspensions of Jackie Walker and Ken Livingstone and to set aside whatever verdict the National Kangaroo Committee decides on in the case of Cyril Chilsom, whose case is being heard tomorrow. 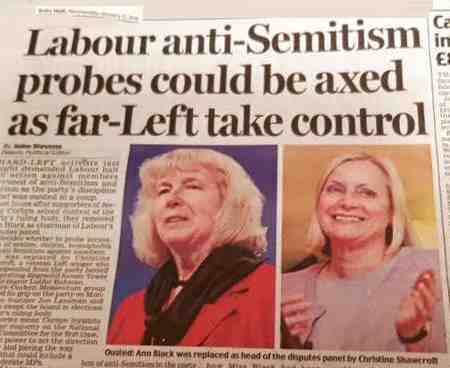 Cyril, a former Captain in the Israeli army, is the child of parents who survived the Nazi concentration camps but to racist scum like McNicol, Matthews and Stolliday he is an ‘anti-Semite’. We are lobbying tomorrow’s meeting of the Labour Party NEC to demand that the party’s leading body must use its pro-Corbyn majority to bring the ongoing witch-hunt against socialists and Corbyn supporters to a swift end. Can you be there? If so, please bring banners, posters and witches costumes! 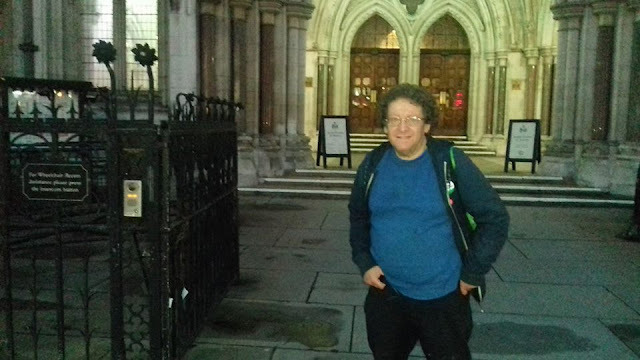 The reinstatement of Tony Greenstein, George Galloway and all those summarily expelled or suspended without due process and natural justice in the last 2 years. 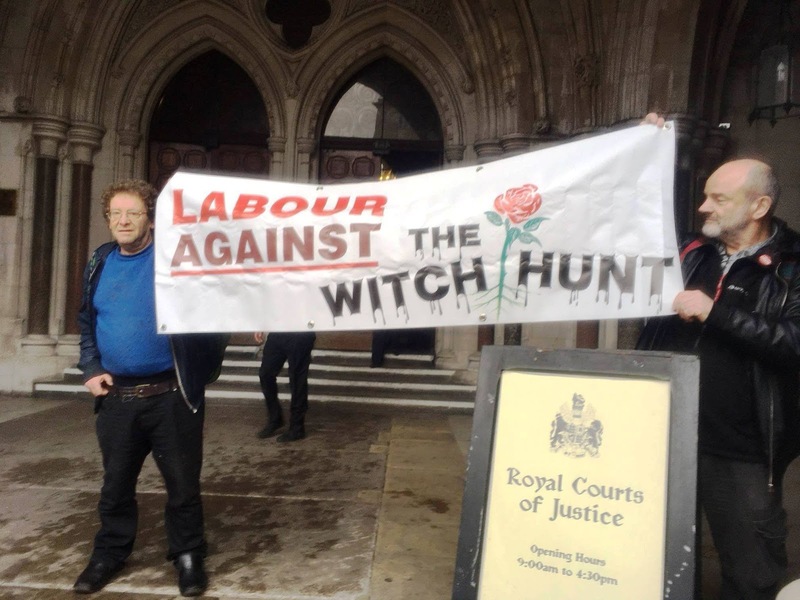 The dropping of all charges against Marc Wadsworth (whose hearing is on Wednesday April 25 in London), Jackie Walker and Ken Livingstone. 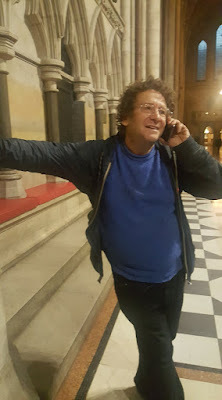 Our last lobby was covered by a number of TV stations and national papers and Jackie Walker was interviewed on the Daily Politics show on the same day. Click here if you haven’t watched her stellar performance. Click here for a report on our protest on our website here and here.